With ratios being 4 to1and using experienced ISA coaches and daily video analysis our approach is to offer the latest sports science in surf coaching. 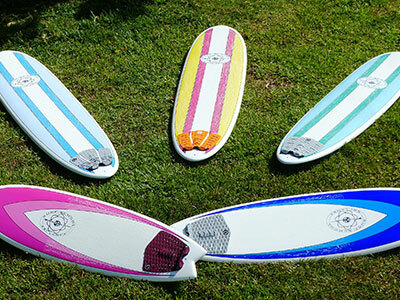 This is backed up by 36 years of continuous qualified experience right through to pro surfers and national champions. 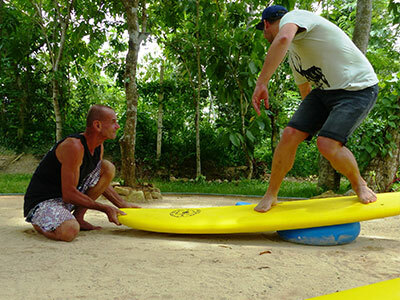 At Surf School Sri Lanka we do not coach beginners. Our season runs from the beginning of November to the end of April each year. 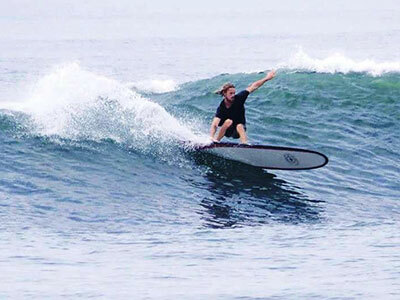 This unique coaching system is delivered by highly qualified and motivated ISA surf coaches. The system is devised by our coaching director, Tim Jones, but it is not about one individuals coaching. Its success comes from our coaches whose enthusiasm and professionalism deliver this system. If its short board, midrange or longboard coaching you need we work with you in the most amazing surf conditions that provide a perfect platform for your surfing development. Our YouTube coaching platform Surf Insight will really make a difference too and please do check it out. Also our personal involvement extends from to free online Mindfulness training with Headspace and Yoga classes to offering individual surf fitness prescriptions and to designing your next or first surfboard and more. We advise you on excellent accommodation options where the surf is on your doorstep and our training and chill centre is unlike anything worldwide. We need to give back in our sometimes selfish sport and that’s important to us so in this site we tell you how we have gone about doing that for many years and our new and exciting projects in Sri Lanka. So with the best of coaching , amazing surf, mindfulness training with Headspace, yoga, in depth video analysis, balance board work, tech lectures and good food in the mix the result is always fun. In the words of surfing legend Richard “Dog” Marsh, past Australian Champion, Pipeline Masters finalist, Billabong senior coach. Dog is coach to Frederico Morais, 2017 WSL Corona Open J-Bay finalist. 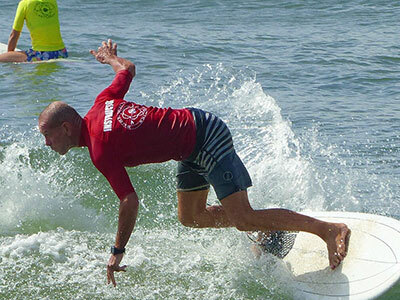 ‘Dog’ is thought of as one of the world’s greatest surfing coaches and looks after some of the best surfers in the amateur and professional circuits worldwide. We thank him for his enthusiasm for what we do. Fun, we know, is the core to why we surf. 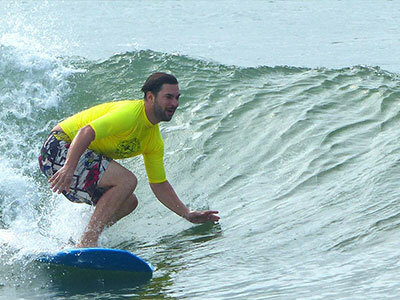 It’s great to be somewhere magical like Sri Lanka but add to that surfing at your very best in amazing waves and you have what we are offering you at Surf School Sri Lanka. 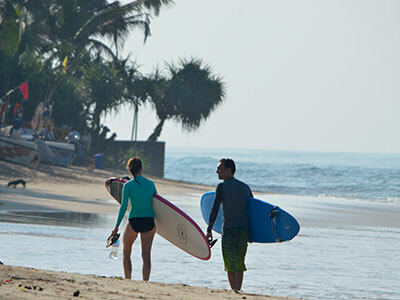 With the growth of surf schools and surf camps worldwide Surf School Sri Lanka offers something truly unique.